Work on large-scale projects to protect the Earth from meteorites should be carried out in cooperation with other countries, Russian President Vladimir Putin said at a meeting with workers of the Chelyabinsk compressor plant. 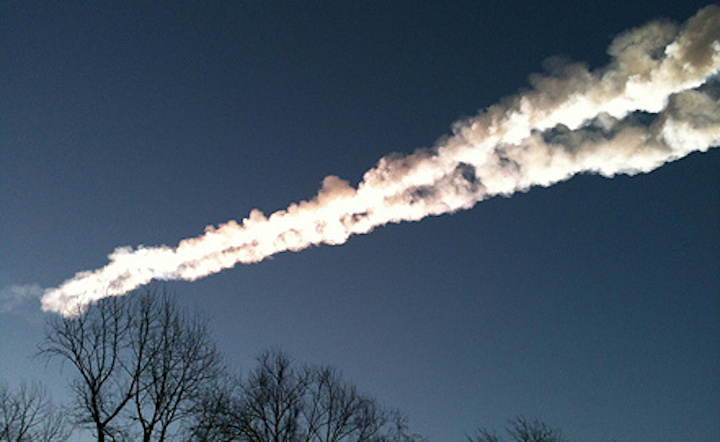 Commenting on the 2013 Chelyabinsk meteorite incident, the head of state noted that this event had not been foreseen. "Although today experts try to take into account the trajectory of the most dangerous objects [from outer space], there are numerous protection mechanisms. Many concepts are futuristic and still in the works nevertheless they exist. These include splitting these objects using various explosive devices, including nuclear ones, sending corresponding probes to land on these objects and transport them aside," the president said, adding that there are numerous different projects, which, according to experts, are feasible. "So far, thank God, there seems to be nothing serious, but we will be working on that. However, these are such large-scale projects that need to be implemented together with our partners," Putin concluded.